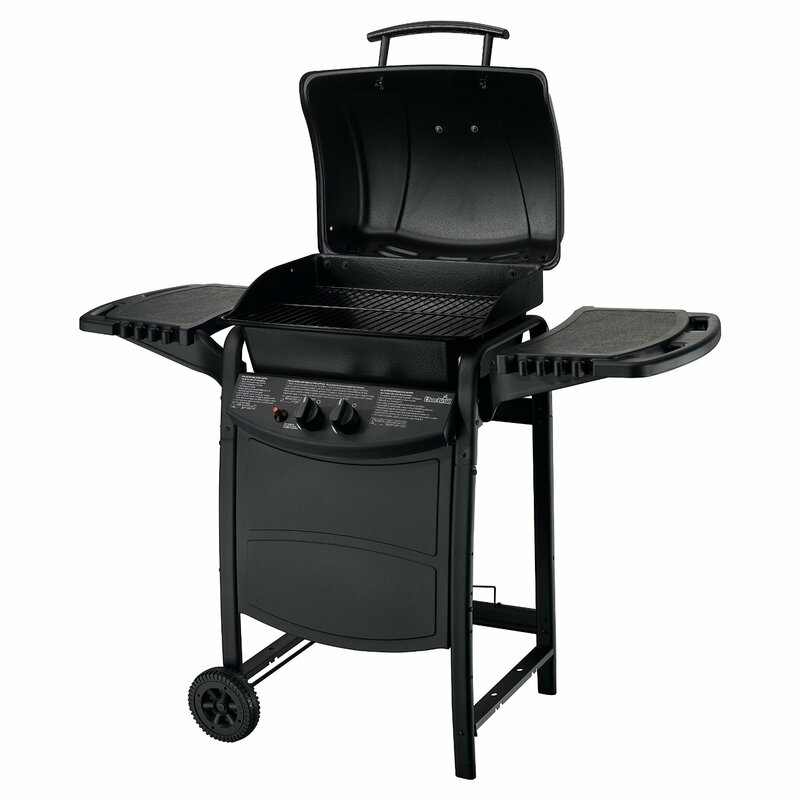 Father’s Day falls in the same month as the start of summer, and that’s when grills historically reach their peak price. If you can, purchase a gift that’s on sale instead, like tools or apparel. And save the grill for a Christmas gift.